Rosie and Daniel have moved to the lush plantation hills of Ceylon at the beginning of the 1920s to put the trauma of the First World War behind them, and to try and rekindle their marriage. One of the most beautiful jackets I have seen for ages. 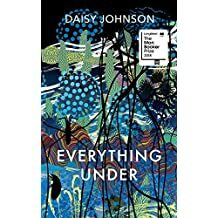 At the time of writing Johnson is best-known for her short stories which have won various prizes including Harper’s Bazaar Short Story Prize, the A M Heath Prize and the Edge Hill Short Story Prize. 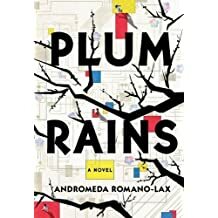 Her first collection Fen drew comparisons to Angela Carter and Graham Swift and there is an otherworldly, folkloric tinge to her inventive first novel although it is set in modern-day, rural England. Gretel hasn’t seen her mother since she was 16 years old and living on a canal boat but, as an adult, she has left all that behind. Until the day she gets a phone call from the hospital and the past comes rushing back. Beautiful jacket…. 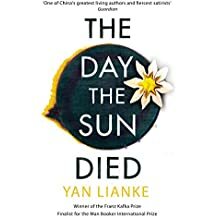 The acclaimed Chinese writer tackles the contrast between the Chinese dream, as pedaled by President Xi Jinping, and the reality of life in China in this dystopian novel set over the course of a single night. Lianke will be in the UK for the Edinburgh Festival. Granta is very excited about this one but sadly my proofs (two were posted) never arrived. 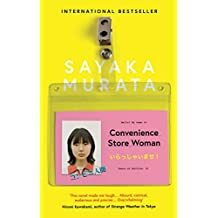 This tale about an unconventional, unmarried Japanese woman who finds happiness working in a convenience store has sold an impressive 650,000 copies in Japan. 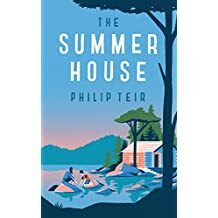 Two families plan to spend the long summer holiday in a house by the sea on the west coast of Finland. Soon, however, the hairline cracks in their relationships are exposed. Using the revolutionary Apricity machine, Pearl provides customers with personalised recommendations for their emotional wellbeing; from eating more tangerines to getting a divorce. But her teenage son seems to take pleasure in being unhappy, if only she could persuade him to take the Apricity test . . .
An elderly man moves to a retirement village after the death of his wife. 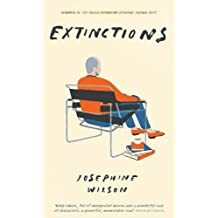 A novel about all kinds of extinction-natural, racial, national and personal-and what we can do to prevent them, says Serpent’s Tail. Slips from March…. 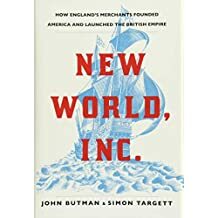 The “thrilling” story of “how business people transformed England into a world power”: that is, the English merchant adventurers-the 16th- century equivalent of today’s venture capitalists-who risked their capital for the distant prospect of enormous profit, to bankroll explorers like Sir Francis Drake and Sir Walter Raleigh…. 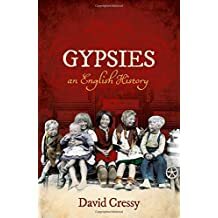 Said to be the first comprehensive history of the gypsies in England, from their first appearance in early Tudor times to the present day. 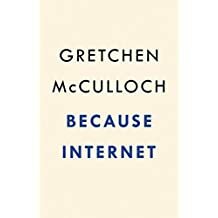 It connects legal, moral, religious, literary and journalistic accounts as it disentangles sometimes lurid myth from everyday reality. 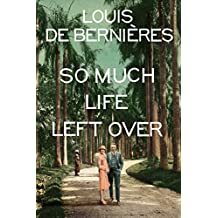 “Sometimes we must climb up to a high perch and dangle our very identity-everything we’ve deemed certain and continuous and reliable and safe in our lives-over the edge.” This engrossing memoir tells of how the author decides to travel to France to learn the art of butchery, after losing her job as a US food journalist. 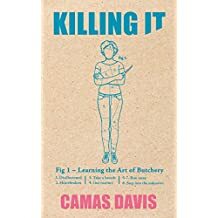 In the rolling countryside of Gascony, Davis decides it is high time for a return to a relationship with food we only lost a few decades ago…. 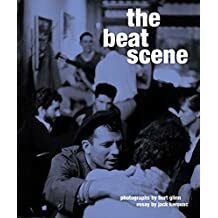 This collection of unseen photographs of the Beat Generation-including Jack Kerouac and Allen Ginsberg-claims to be the first book ever published with colour shots of the Beats, capturing “their raw energy in a way that has never been seen before in print”…. Timely investigation into the new safety culture in universities and the dangers it poses to free speech, mental health and ultimately, democracy. 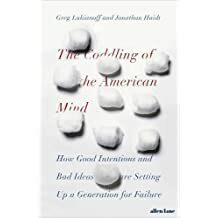 We are coddling our young people as fragile creatures and thus completely failing to prepare them for adult life, argue the authors. July 2018 marks the centenary of Nelson Mandela’s birth. 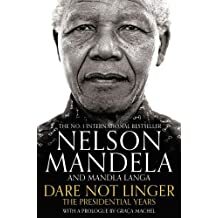 Published to coincide is this compact and accessible biography by the South African-born former Secretary of State for Northern Ireland &amp; Work and Pensions, who is now a member of the House of Lords. 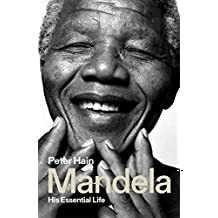 The child of anti-apartheid activists and a close friend of Mandela, Hain is perfectly placed to consider his life and legacy. 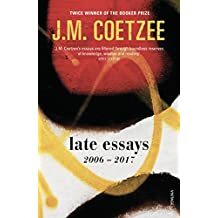 It is a book which includes both personal anecdotes, and an honest analysis of the achievements of the ANC, and whether Mandela’s legacy has been betrayed by corruption under Jacob Zuma’s government…. This “revelatory” biography of the late comedian and actor by a culture writer for the New York Times explains how William’s comic brilliance masked a deep well of conflicting emotions and self-doubt. 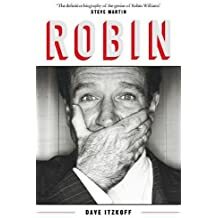 Itzkoff draws on over 100 interviews with friends, family and colleagues to paint a vivid portrait of a supremely talented, but troubled man…. From its delicious title onwards, this debut about beekeeping is pure delight. As she enters her thirties, Jukes attempts to achieve some transcendence from the daily urban grind by acquiring a hive and a colony of bees. Her contemplative account of the year that follows mixes memoir with her musings on the writings of other beekeepers from Aristotle onwards, as she philosophises on what it means to “keep” wild creatures. 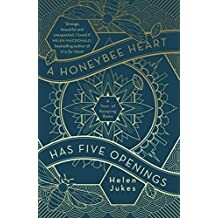 Ultimately, Jukes learns as much about herself, as she does about honeybees. Among those swarming to praise this are Helen Macdonald and Julia Blackburn, which in itself is recommendation enough…. 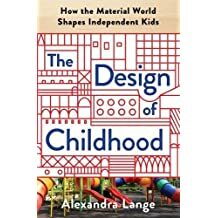 Said to be a “brilliant and insightful” cultural history of how the design of toys, clothes, furnishings and other physical surroundings at school and at home, have affected the development of our children, from the nurseries of the 19th century to the digital creative environments of today…. When a celebrated pioneer of digital innovation can find 10 reasons why you should delete your social media accounts, it’s probably time to sit up and take notice. Social media is making a few people insanely rich and powerful, Lanier says, but for the rest of us, it isn’t that great. 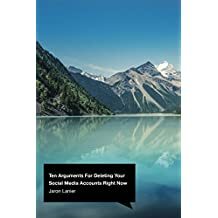 As well as farming our attention and personal data with addictive technologies, social media is making us sadder, poorer, angrier, less tolerant and generally turning us into a bunch of depressed, addicted “assholes”, we learn…. Said to be a witty and linguistically informed look at how our digital world is transforming the English language. The year when you first accessed the internet determines how you talk online, the author explains, from emoji use to dialects like doge, lolspeak and snek. 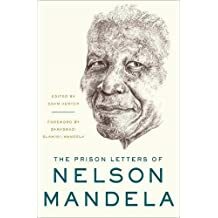 Comprehensive and engrossing collection of letters written by Nelson Mandela during his incarceration, collated here for the first time, with introductory essays to each chronological section. Around 80% of the letters are previously unseen. Publication coincides with the centenary of Mandela’s birth on 18th July…. “Mad, bad or God” was the question posed by C S Lewis. 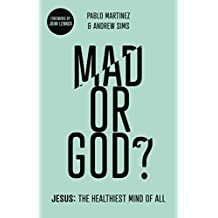 This is a robust defence of Jesus’ mental health, by two psychiatrists, who refute claims that he was mentally deranged, or possibly a megalomaniac…. 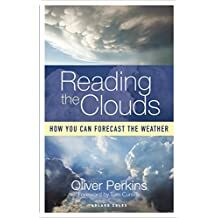 This practical book of photographs aims to help you quickly read the sky and understand the meanings of different cloud types, shape, colour and behaviour. 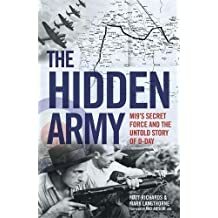 Told through interviews with evaders and members of the Resistance, the story of an audacious escape plan dreamed up by Airey Neave to hide RAF and Allied pilots on the run in occupied Europe right under the noses of the enemy. Over 150 escapees lived within the forest of Frtevel in central France for three months in the run-up to D-Day. 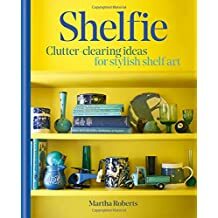 Award-winning journalist, colour blogger and shelfie fanatic shows you how to source, sort and arrange your belongings into stylish shelfies for home and worksplace. #shelfie is of course, a popular Instagram hashtag, and this claims to be the only book on the subject. 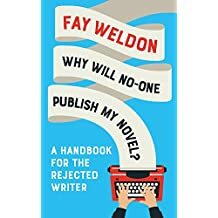 In 30 accessible essays based on her creative writing lectures at Bath Spa university, the distinguished and distinctive novelist dispenses tips and advice for budding writers. Full of her trademark wit, I’m told…. A collection of essays on everything from Daniel Defoe to Samuel Beckett. 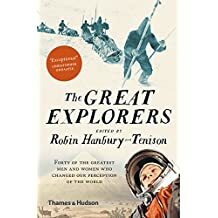 An illustrated history of exploration, told through biographical portraits of 40 men and women who discovered our world. 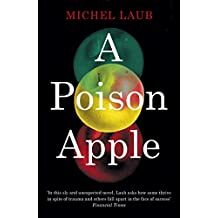 Laub, one of Granta’s twenty Best of Young Brazilian Novelists, tells of a man looking back over 20 years to his relationship with his first love, Valeria…. 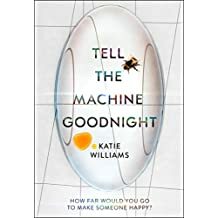 In 2029 Japan, Filipina nurse Angelica, a carer for a woman who is about to turn 100, finds herself competing with a cutting-edge robot caretaker. 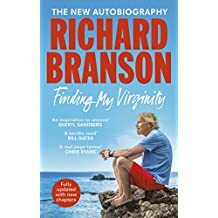 The follow-up to Branson’s bestselling Losing My Virginity, covering the last 20 years in Branson’s life…. Drawing from Mandela’s own unfinished memoir, this tells the story of his presidency in his own words and those of the South African writer Mandla Langa. With a foreword from his widow, Graa Machel. “Reveals why Mandela was irreplaceable . . . he was so unique and he made it look so easy,” said the Observer…. 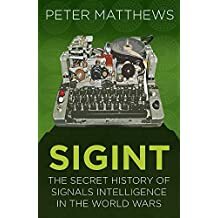 The history of Signals intelligence during the world wars. 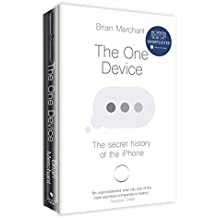 This history of the iPhone and how it transformed our lives was shortlisted for the FT Business Book of the Year award. 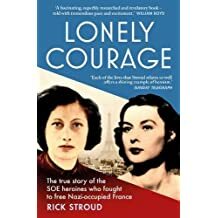 The story of the women in the Special Operations Executive set up by Churchill in 1941 to help the Resistance in France.